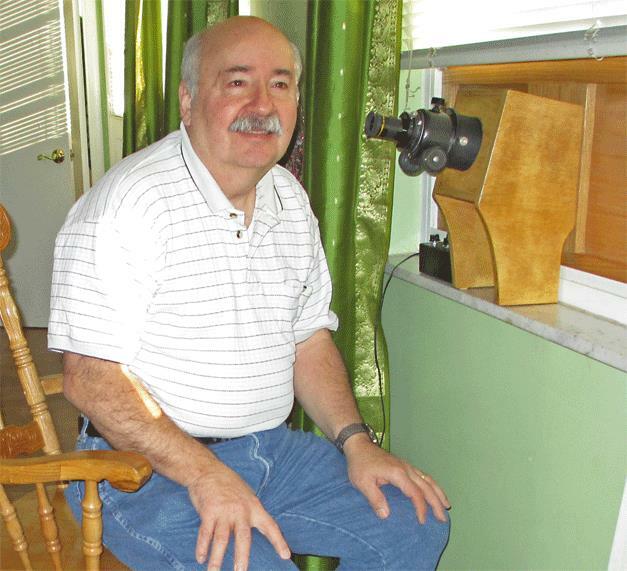 Ed Jones : Ed Jones is a “semi-retired” Optician having worked 26 years at U.S. Precision Lens in Cincinnati doing prototyping and R&D and he holds several patents in optics and trade secrets at Precision Lens. Ed is a long time telescope maker and has had many articles in Sky & Telescope and other magazines. Currently is doing part time optical work at Greenlight Optics in Blue Ash Ohio.